Ramy is an environmental health scientist/public health practitioner who works on biohacking and science outreach for public collaboration and knowledge-sharing. Currently President of Counter Culture Labs (CCL), she focuses on how to actively make CCL inclusive for all, regardless of their background. As Global Strategist for Open Insulin, Ramy works with the worldwide collaborators for the equitable development of an open source insulin protocol and drug distribution, intended for the commons. Her environmental justice projects involve place-based understanding of open civic data, air quality, and lead contamination rooted in participatory methods, and community science. 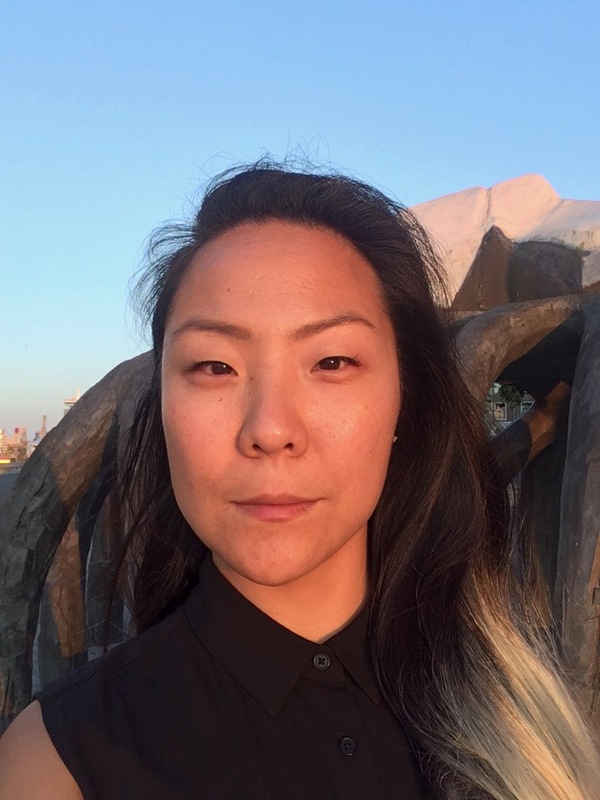 She also devotes time as the Community Organizer and Steering Committee member for OpenOakland, a local Code for America Brigade, in advancing public interest technology projects. She is a conscientious data-pusher: for personal empowerment and for policy change. To slow down, Ramy enjoys gardening and scheming for better post-capitalist futures.